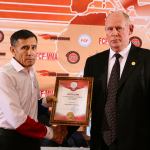 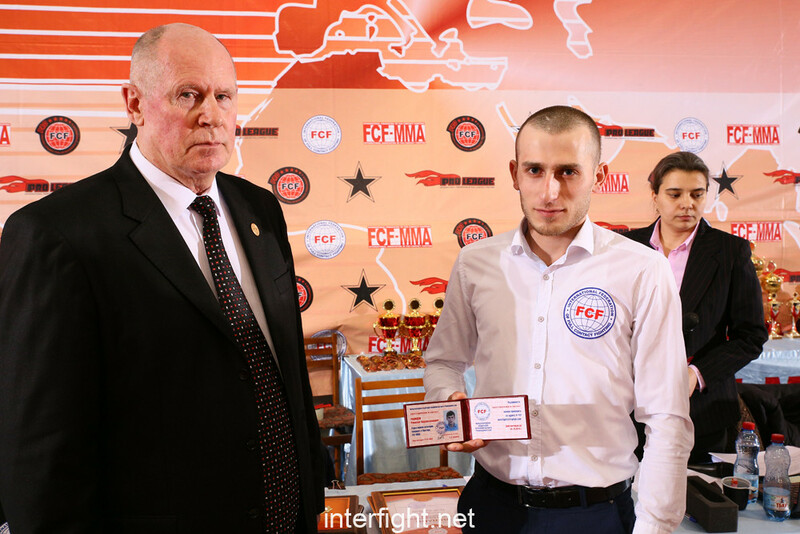 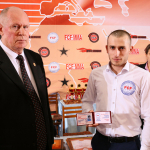 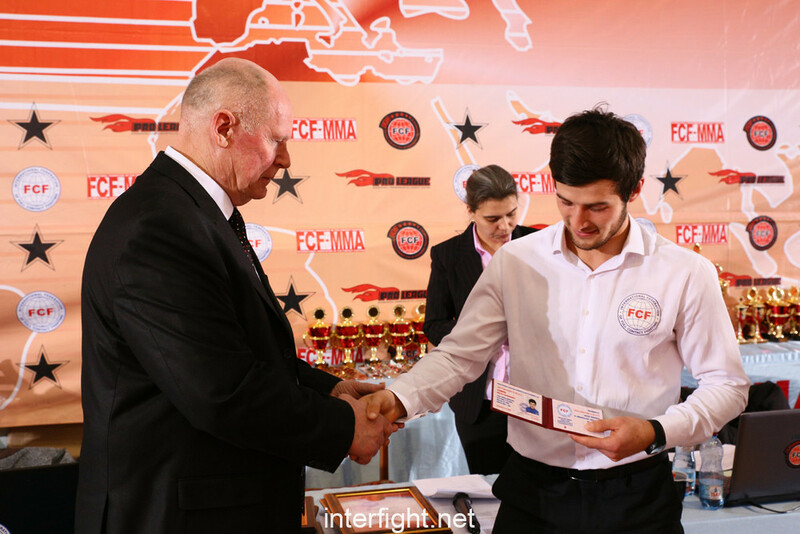 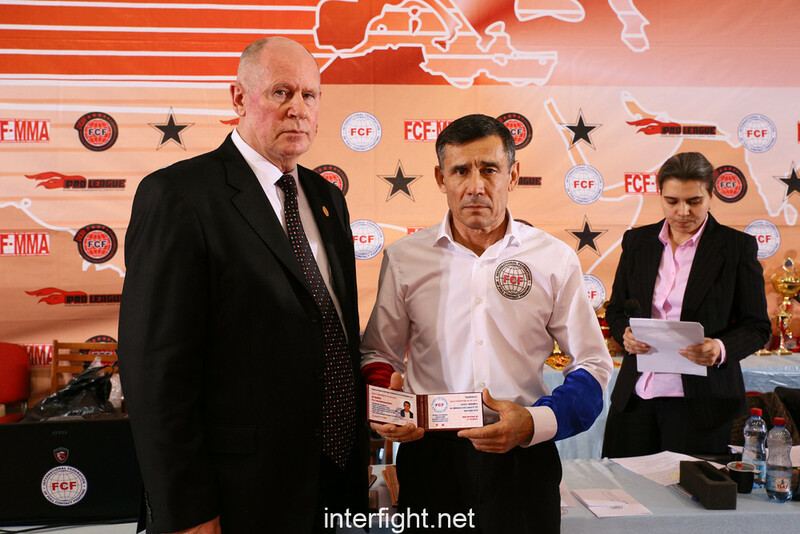 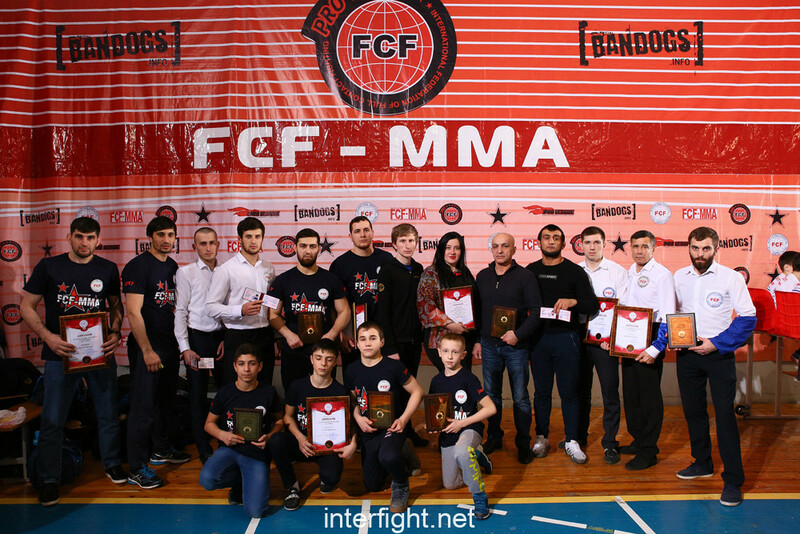 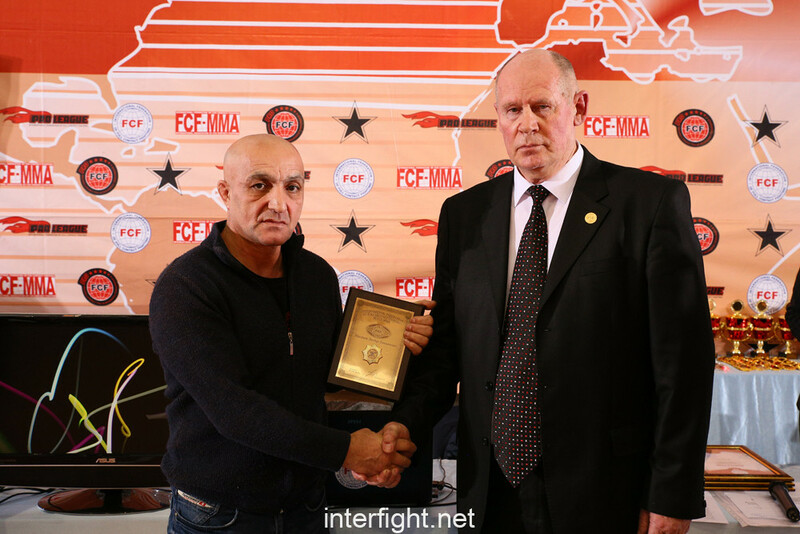 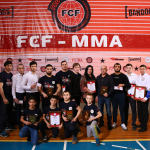 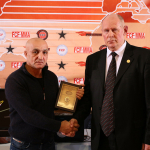 The International Federation of full contact fighting of IF FCF-MMA has summed up the results of 2017 and has awarded the best. 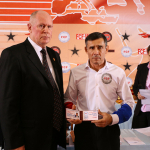 The first judicial category – Ramazan Rashidov. 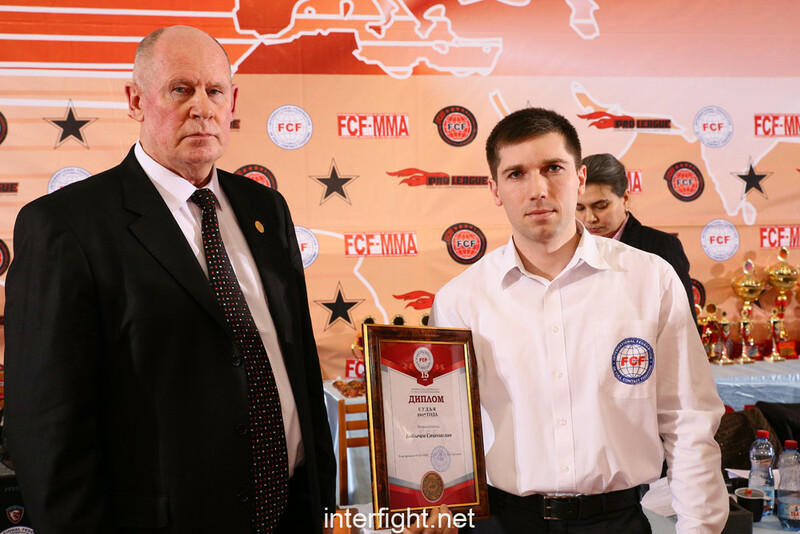 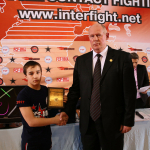 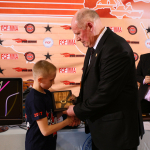 Republican judicial category – Fistfight Bashirov. 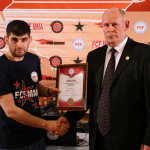 Republican judicial category – Magomed Dayitbegov. 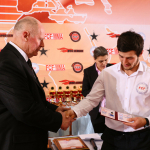 The international judicial category – Rustam Kuchkarov. 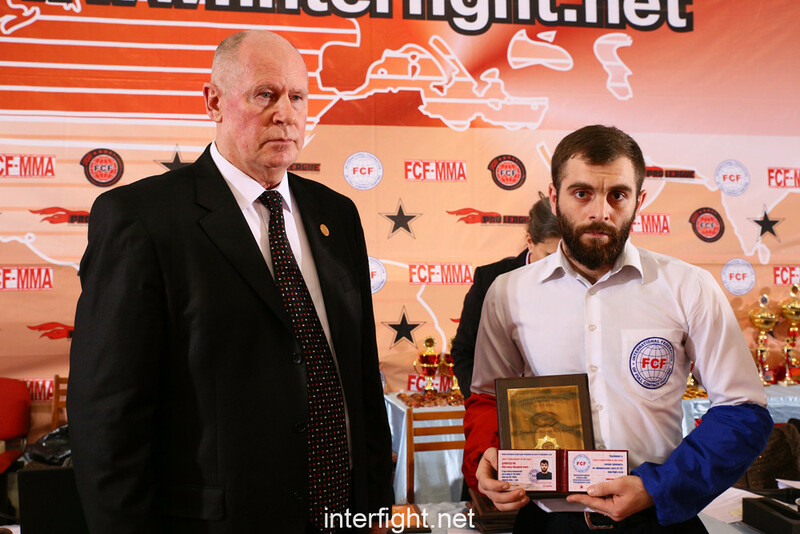 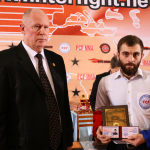 For the shortest fight in 2017 – Dzhambulat Galayev. 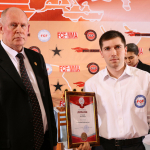 The judge of 2017 is Stanislav Babychev. 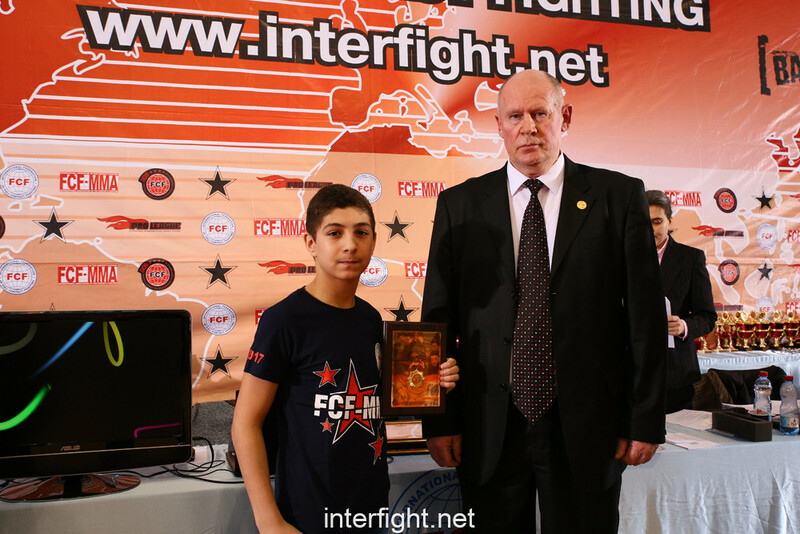 The best judge of 2017 – Magomed Dayitbegov. 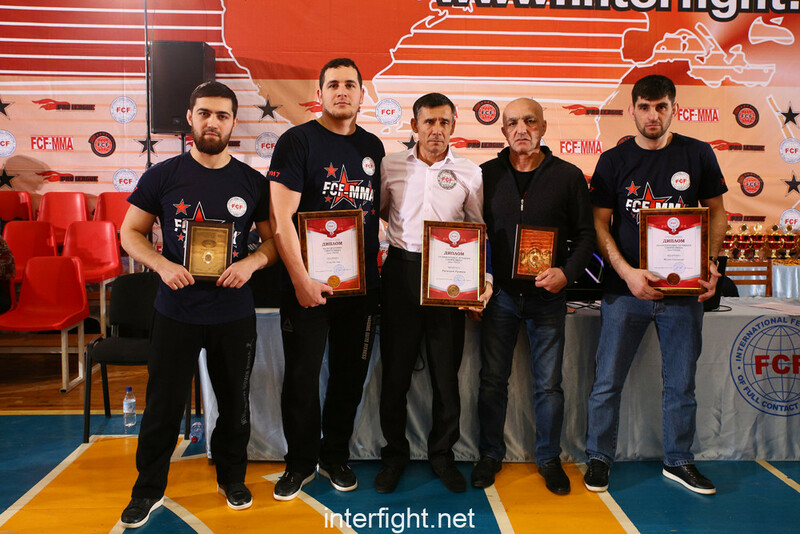 The athlete of 2017 is Bekhan Hakimov. 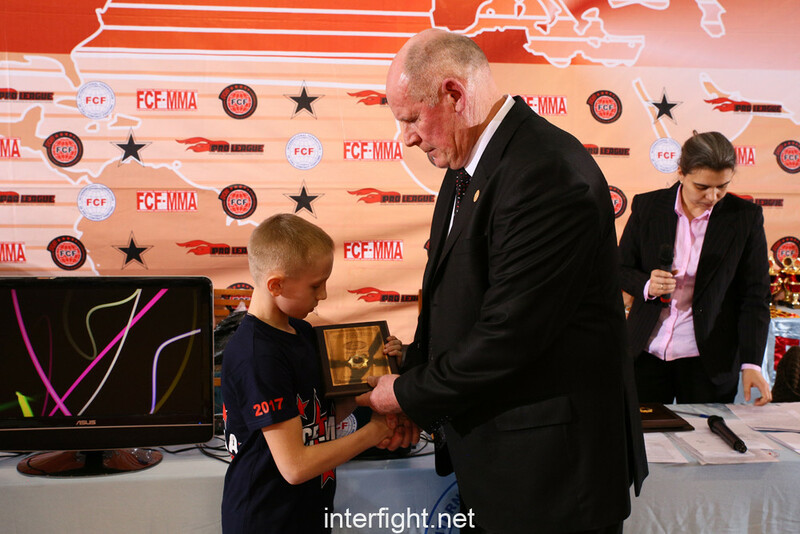 The best athlete of 2017 – Pyrkov Maxim. 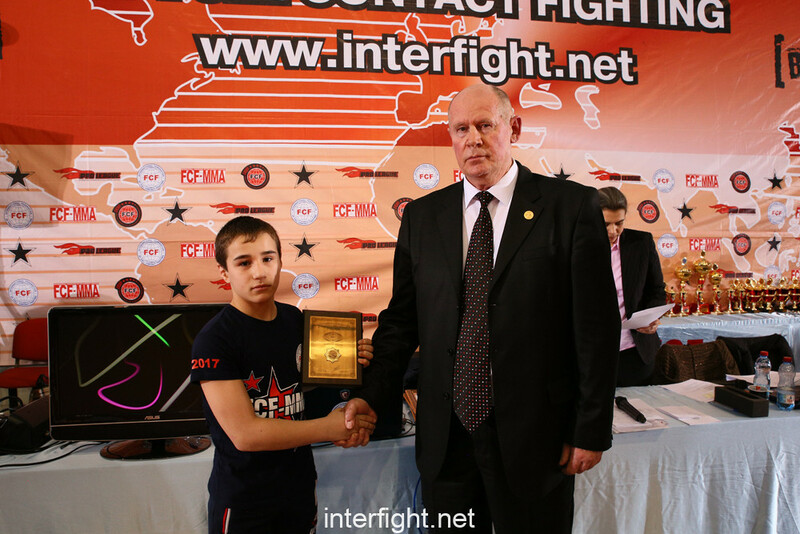 The best athlete of 2017 – Ustinov Artem. 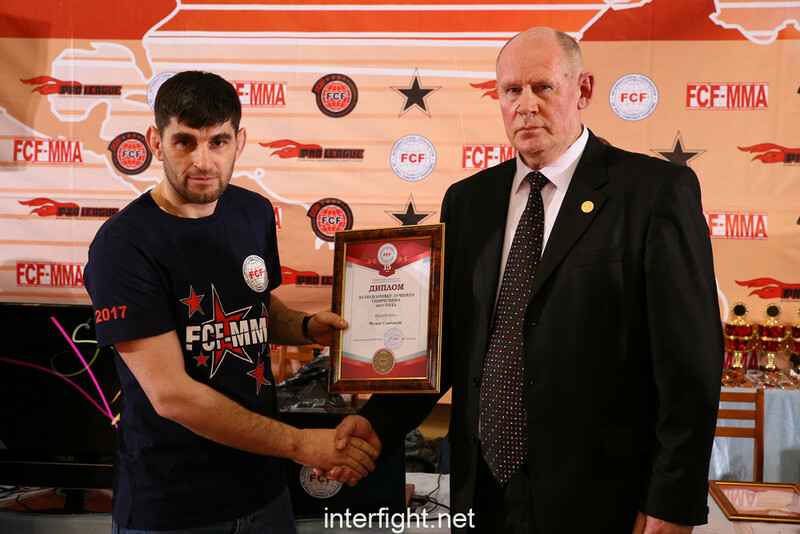 The best trainer of 2017 – Shamil Bankurov. 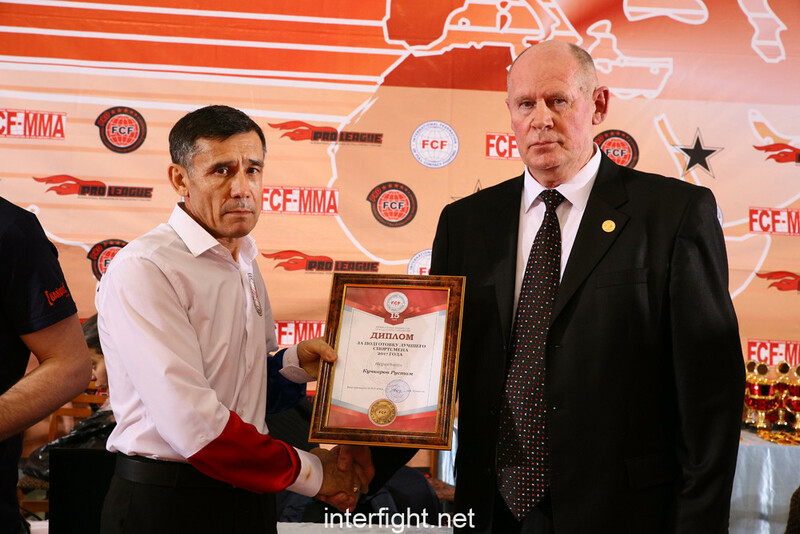 The best Head of 2017 – Eldar Takhmanovich Magdiyev. 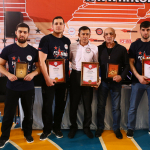 For training of the Athlete of 2017 – Ali Usmanov. 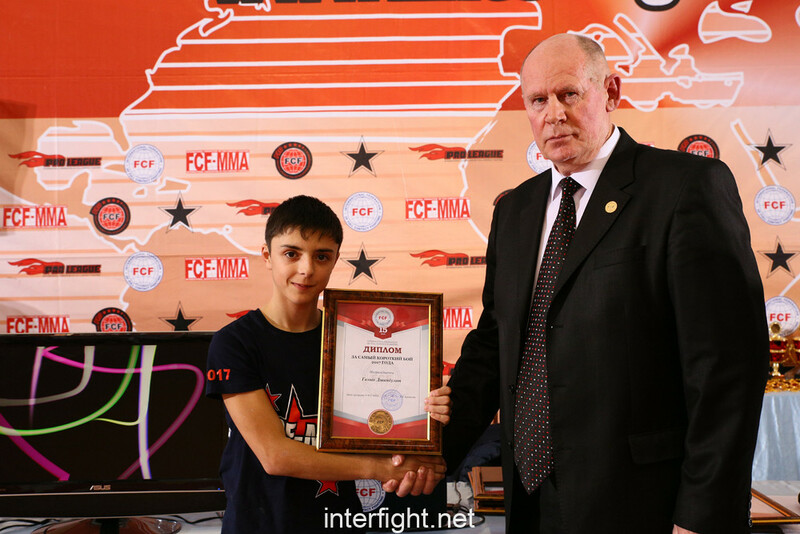 For training of the Best Athlete of 2017 – Saidkhasan Musayev. 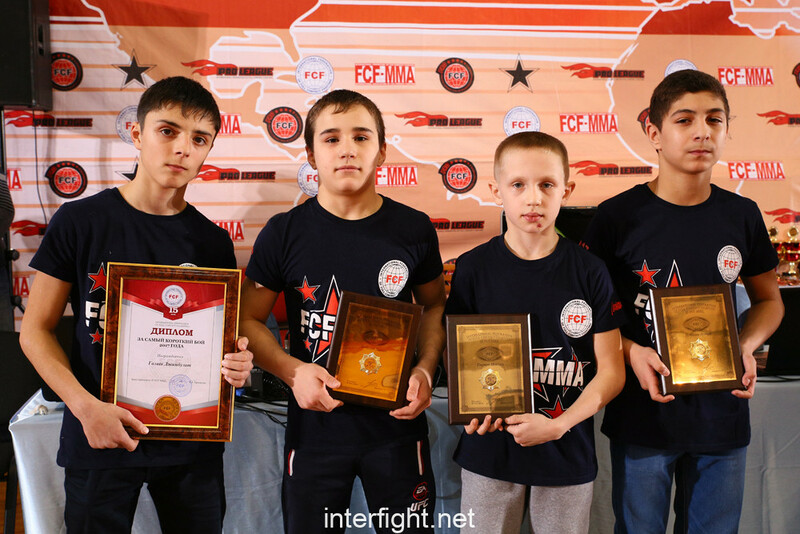 For training of the Best Athlete of 2017 – Rustam Kuchkarov.